There are times, dear reader, when I run out of ideas for blog posts. As a cloud is consumed and vanisheth away, so my creativity evaporates. I am left destitute, desperate for some spark of inspiration, groping blindly through an impenetrable fog of fatigue and mental paralysis. Today is such a day. 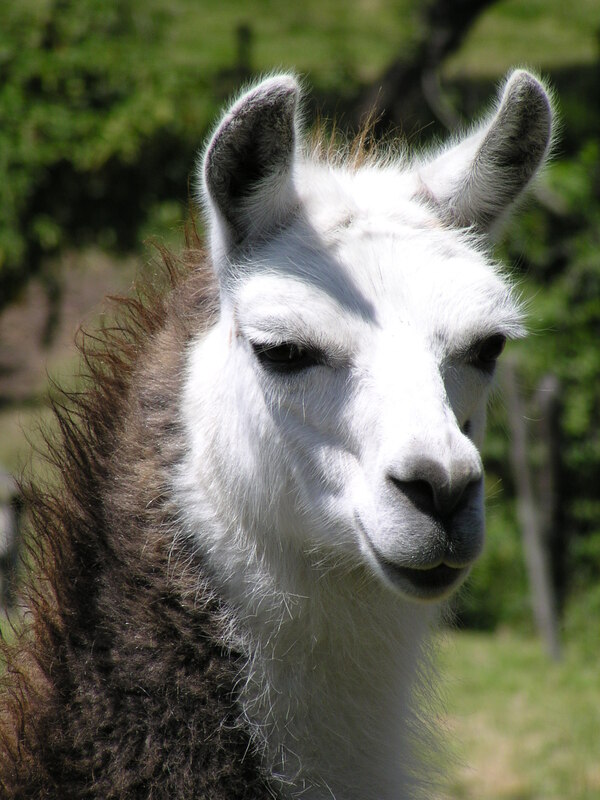 I can think of nothing more to say, so please accept this photo of a llama. This entry was posted in Geeky Wednesdays and tagged Ecuador, random by Adam Stück. Bookmark the permalink.